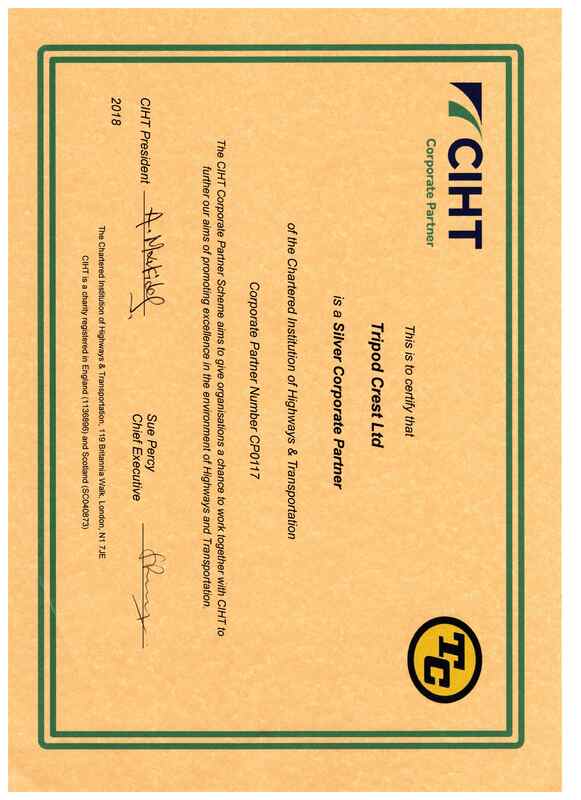 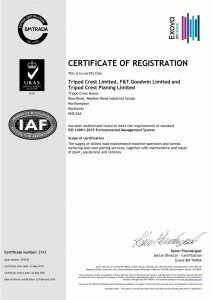 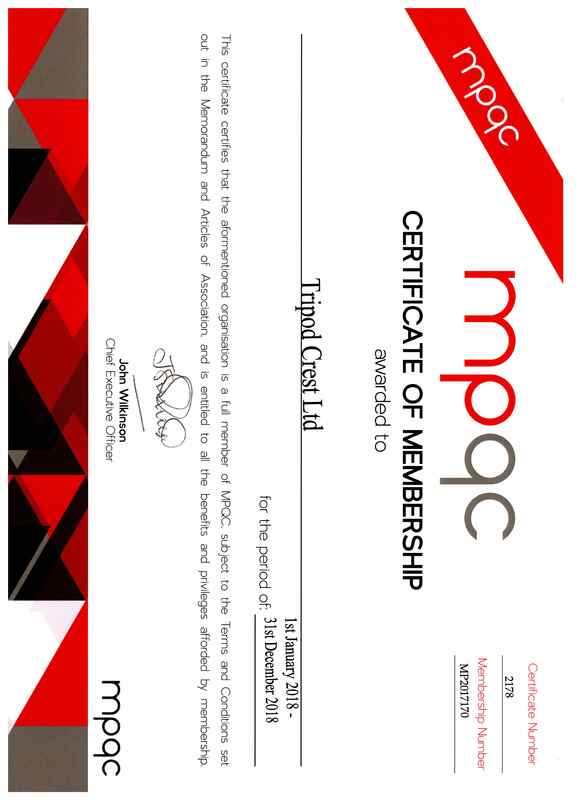 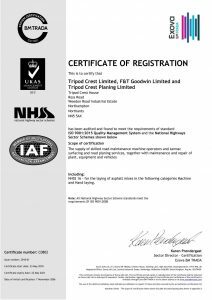 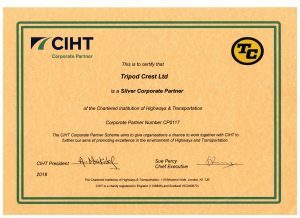 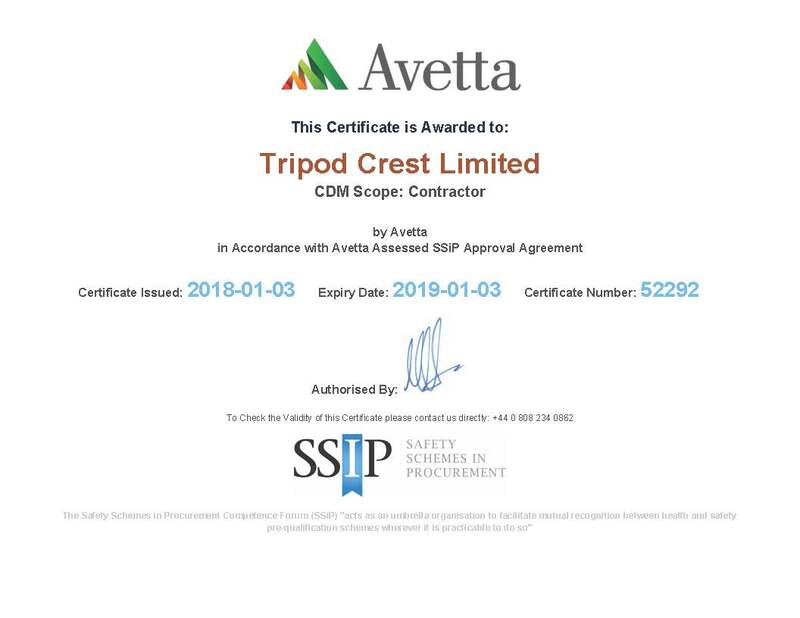 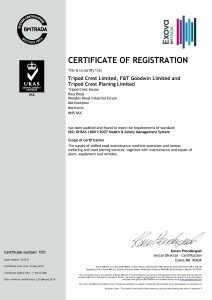 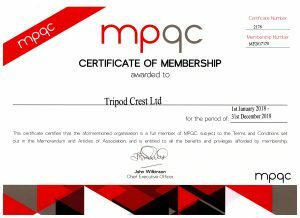 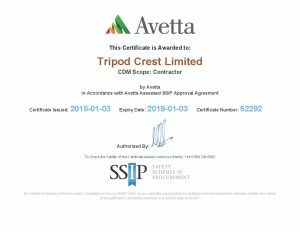 The company is a member of a number of key industry bodies and has achieved a string of accreditations that endorse Tripod Crest’s commitment to best practice – and health & safety, in particular. 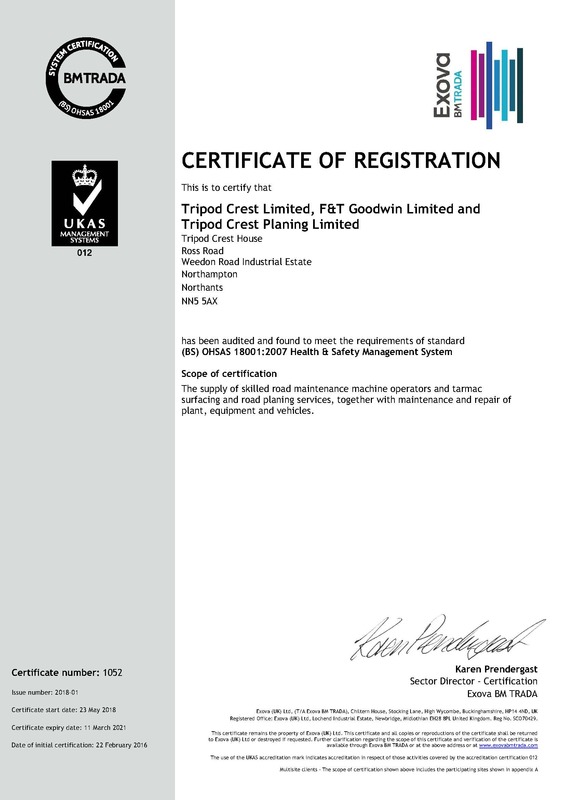 ISO 9001, alongside Sector 16, is focused on quality assurance across the whole organisation, ensuring that our products and services consistently meet customers’ requirements, and that quality is consistently improved. 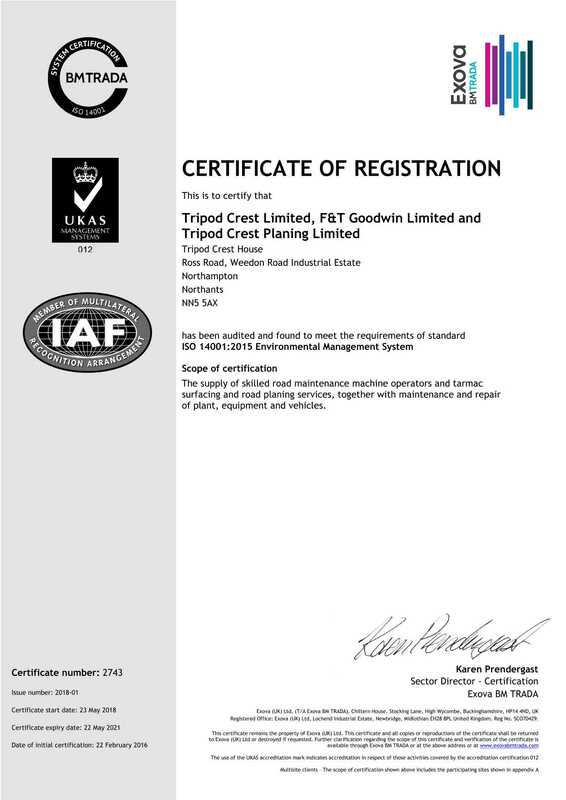 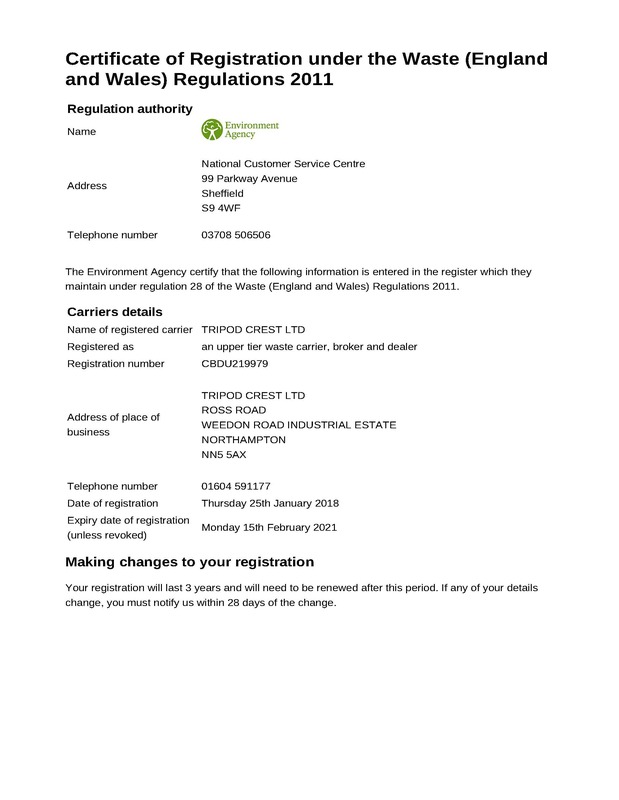 ISO 14001 is an internationally recognised environmental management standard which provides a systematic framework to manage the immediate and long term environmental impacts of an organisation’s products, services and processes. 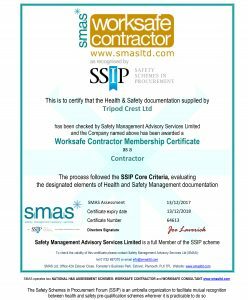 OHSAS 18001 was developed in response to industry demand for a unified, recognisable health and safety management system standard which can be externally assessed and certified. 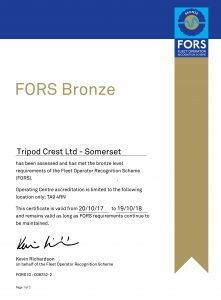 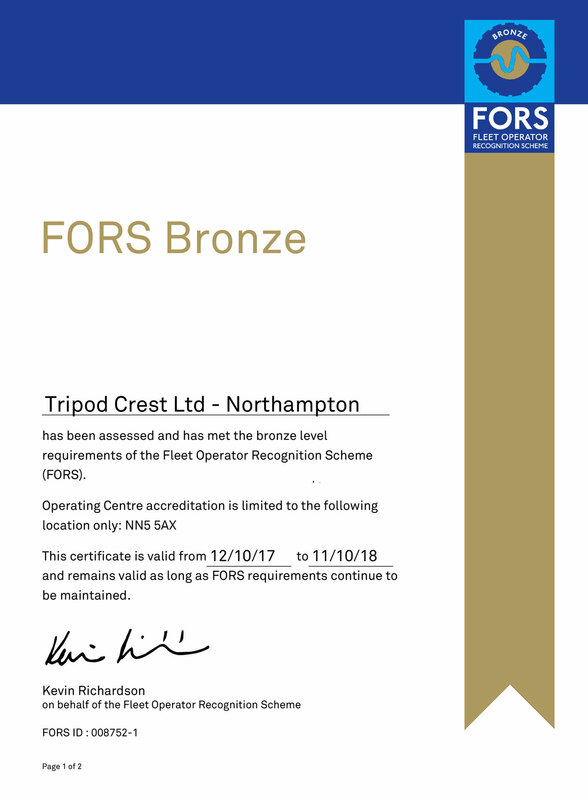 Tripod Crest has achieved FORS Bronze status and the company has also been awarded Worksafe Contractor status by the SMAS (Safety Management Advisory Service) – also recognised by SIPP (Safety Schemes in Procurement). 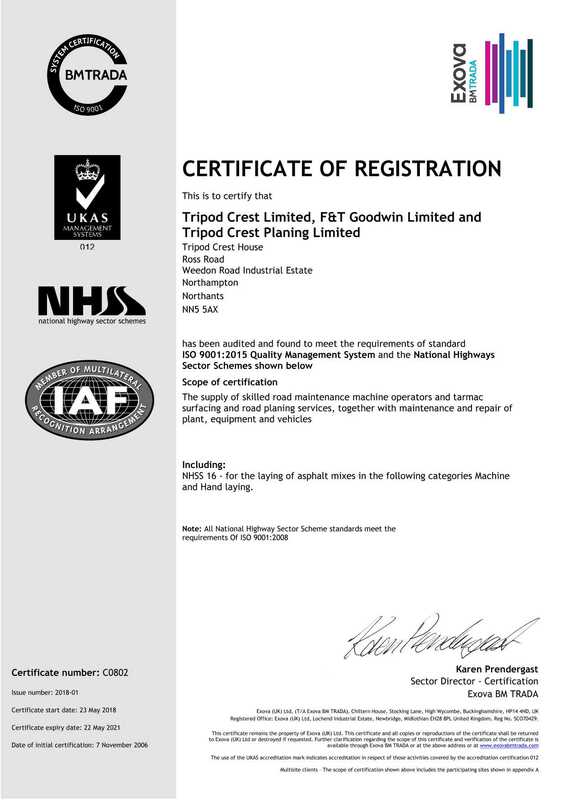 All these accreditations are the result of a collaborative effort and commitment from many team members. 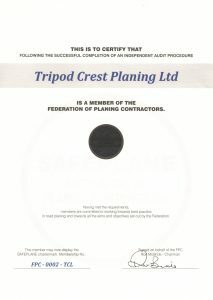 The business has corporate memberships of CECA Midlands and CIHT.